adamthole.com – Page 5 – The official site of Adam Thole. 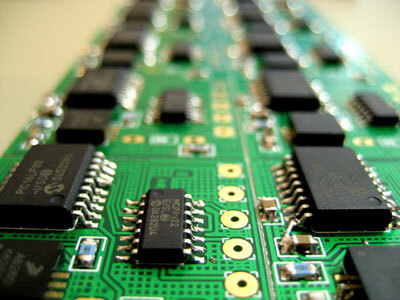 The article below deals with the installation of the original tiltBoard and is left for historical reasons. You can download instructions for the new Talismoon tiltBoard 360 by clicking here (PDF). 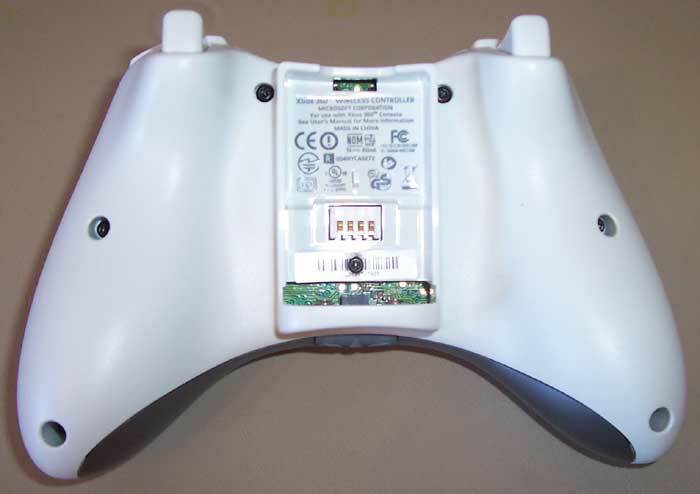 In this tutorial I am going to take you through installing a tiltBoard into an Xbox 360 Wireless Controller . I am going to be hacking into the left analog stick. If you want to do the right analog stick, the wiring will be the same, but it will be on the right stick instead. I will also be installing a DPDT switch for switching the input into the controller between the tiltBoard and analog stick. Instructions are also provided for those who do not want to install a switch. I apologize for some of the blurry pictures. At the beginning of this tutorial I was using an old digital camera, and towards the middle I switched to my new Canon PowerShot SD600 6MP Digital Elph Camera, which has been working great! Click on any of the pictures throughout the tutorial for a larger version. UPDATE – I am now selling the wireless controller on eBay. I recently finished the Xbox 360 wireless tilt controller mod. This is the same as my Xbox 360 tilt controller, only it is done to the wireless version of the controller as opposed to the wired. I did the mod using a 3V tiltBoard (now available for pre-order). With this controller I added a switch that allows you to switch between using the tilt of the controller and the left analog stick for input. I demonstrate using the switch in the video when playing Full Auto (car racing game). I am using the analog stick at the beginning until I switch to the tiltBoard slightly into the race. For those interested in getting a tiltBoard and doing this themselves, I will be making a video how-to of the entire process. Look for that in the near future. For those worried about lag, this is the same code and processor as used in the wired one. It should have the exact same response it does. Check out its lag here. This is the announcement for the official release of my first product “tiltBoard”. Pre-order here. 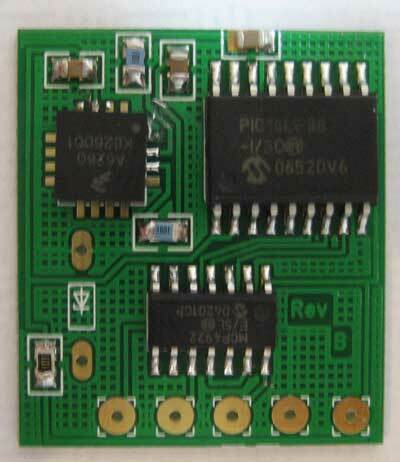 TiltBoard is a device that outputs a linear voltage with respect to it’s degree of tilt. It has 5 inputs/outputs: V+, GND, Yout, Xout, and Vref. The maximum voltage output by the board is variable depending on the voltage put into the VREF input. The minimum voltage output is 0 volts. The board outputs the max/min values for the Y-axis when it is tilted 45 degrees or more up/down. The board outputs the max/min values for the X-axis when it is tilted 60 degrees or more left/right. When it is between 0 degrees and the maximum tilt degree, it outputs a voltage linearly proportional to the degree of tilt and the maximum tilt.